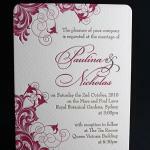 Epitomising elegance and traditional Victorian romance. 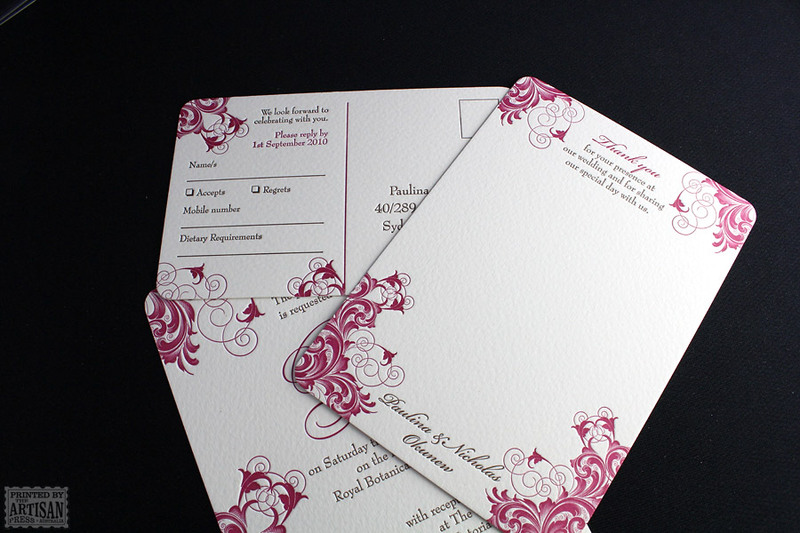 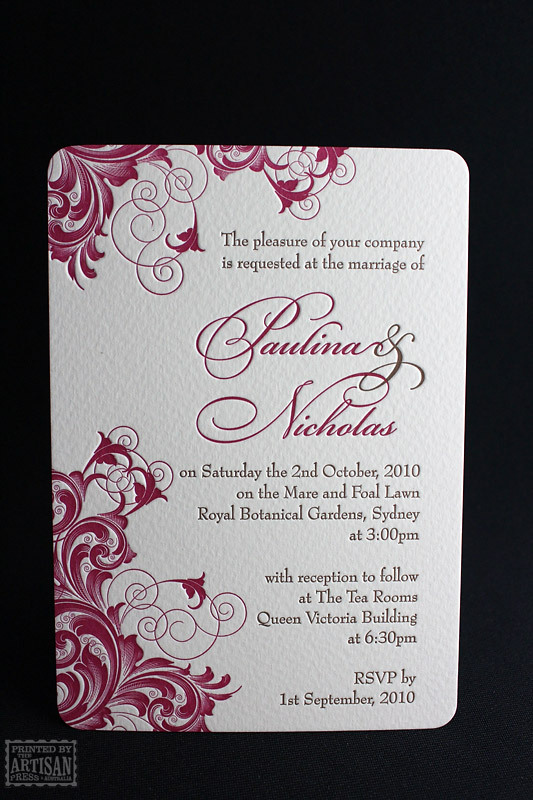 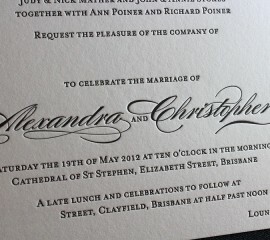 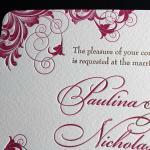 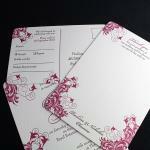 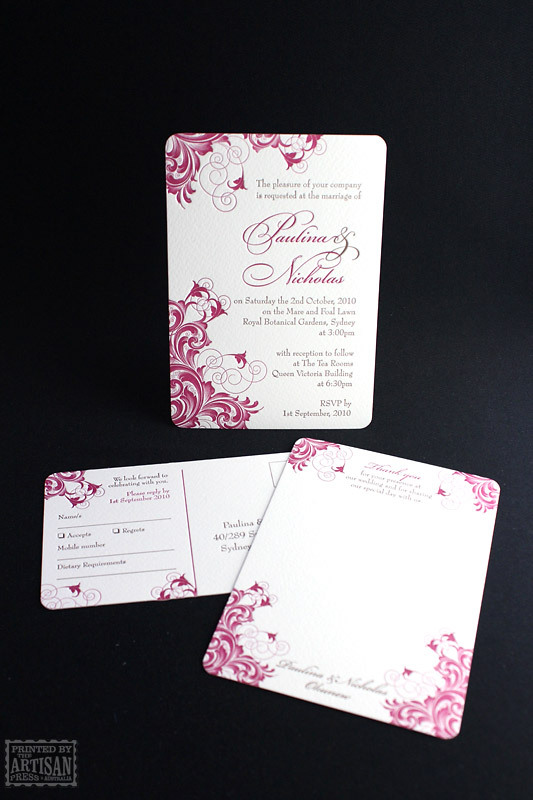 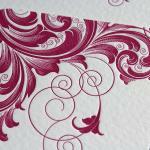 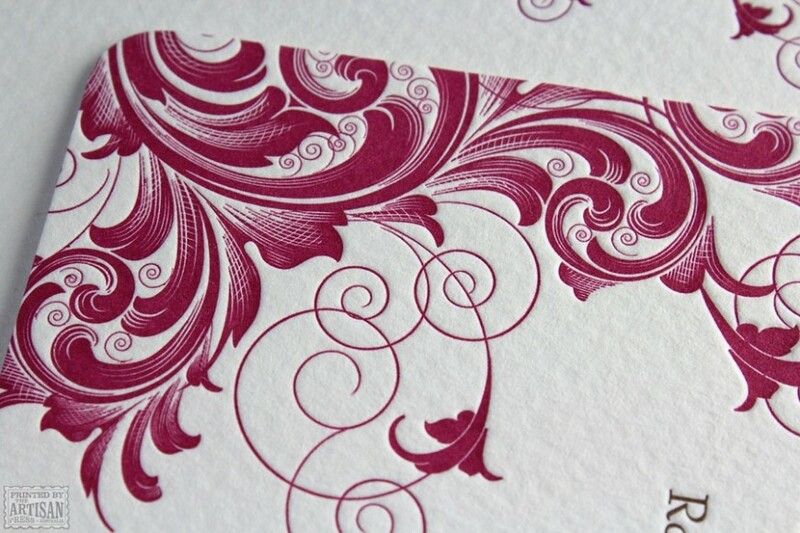 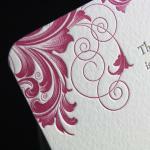 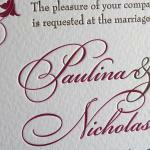 An ornate and decorative vintage wedding invitation design from The Artisan Press. 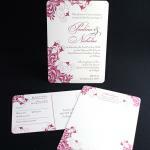 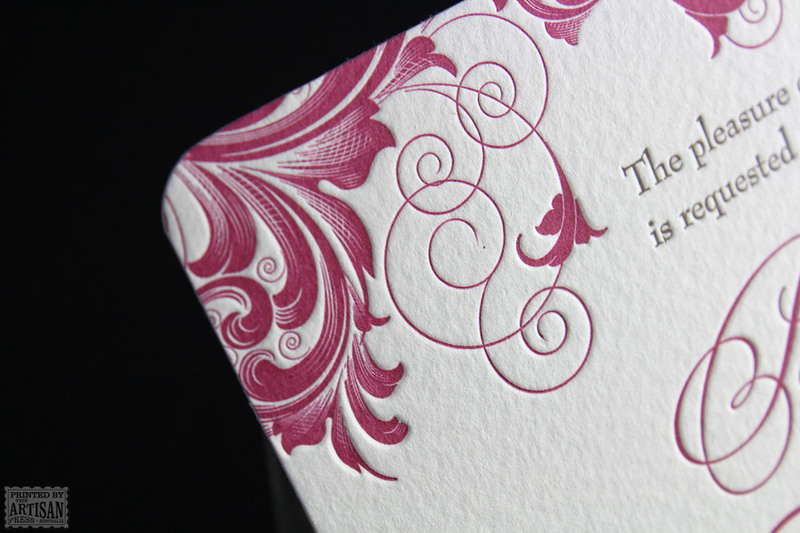 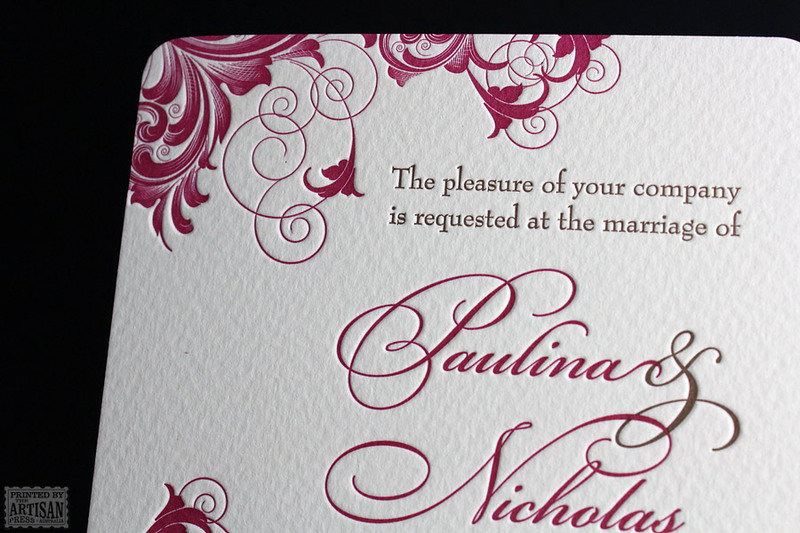 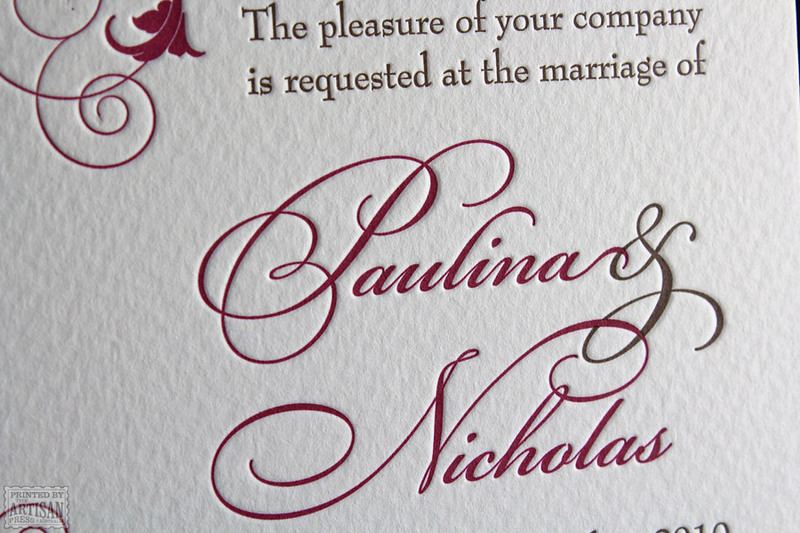 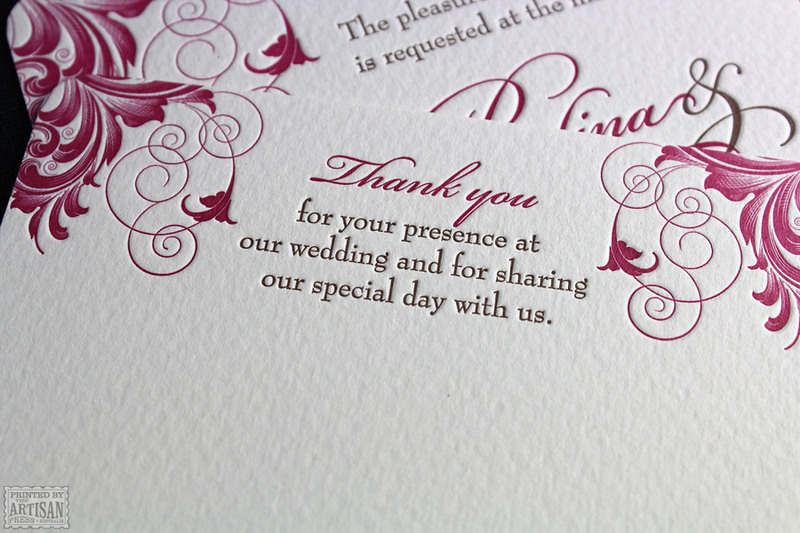 Impeccably letterpress printed for those with a touch of bohemia in their hearts.